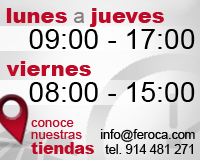 Bluebird FX Adhesive (50ml) - Feroca, S.A. Perfect for gluing facial hair and wigs. Forget what you know about Spirit Gum. This adhesive is on another level! The BlueBird FX Adhesive adhesive has a longer working time than other similar products and is made of ultra-refined resin for an invisible finish and easy to clean. 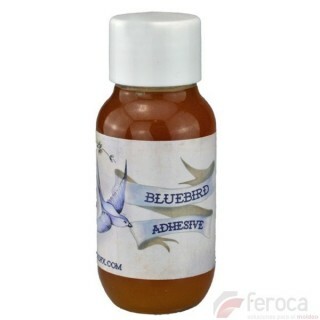 BlueBird FX Adhesive has a fine consistency like water, exceptional retention and matte finish. Formulated to apply directly on the wig net once positioned and then turn the wig over the skin. The adhesive will soak the wig net instantly, giving touches on it will strengthen the tack and dry in a perfect matte finish.